light, medium, and heavy duty towing and recovery. 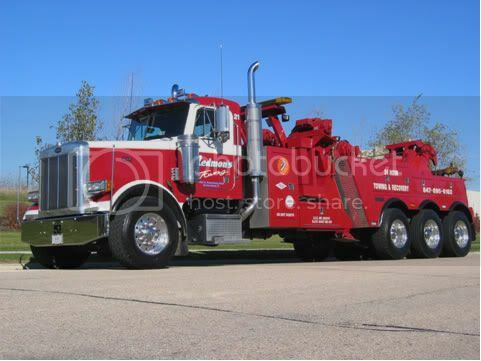 We also provide Lowboy and Landall service. Local or long distance. Certified professional drivers.